Jeep Grand Commander Coming To The U.S. As A Chrysler? The same report mentions the Dodge Charger will spawn a Chrysler-badged crossover version. Chrysler has a grand total of two cars in its portfolio, and to make matters worse, one of them will allegedly go the way of the dodo. While the Pacifica minivan is expected to soldier on into the next decade, production of the 300 sedan is apparently slated to come to an end in 2020 without a replacement in sight. When FCA brands presented their 2018-2022 product roadmaps (see below), we got slideshows from Alfa Romeo, Ferrari, Maserati, Jeep, and Ram, but not from Chrysler. That’s an obvious sign the 93-year-old brand does not have a bright future up ahead. Or does it? According to a report published by Allpar, Chrysler’s portfolio will be expanded in the years to come with the addition of two crossovers. 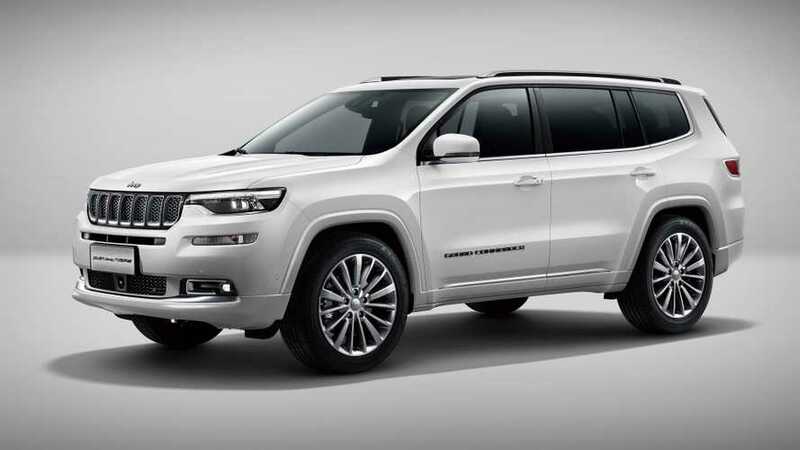 Both equally interesting, the first one is said to take the shape of a Chrysler-badged Jeep Grand Commander, which for the time being is a China-only affair. 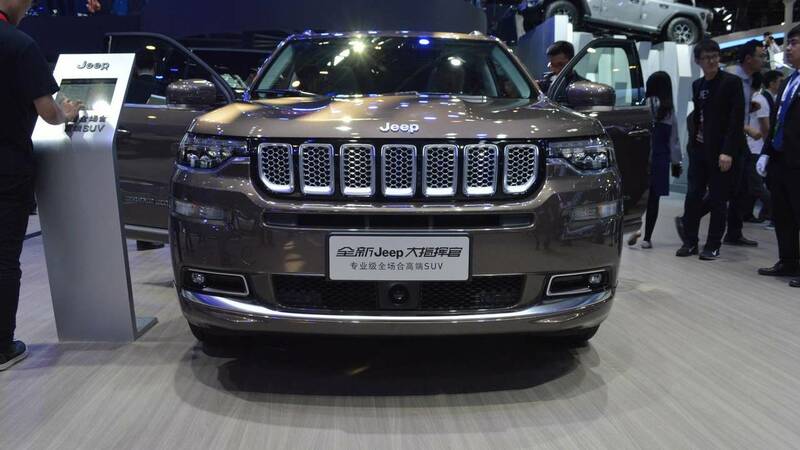 Not to be confused with the upcoming Grand Wagoneer, the 192-inch-long model was introduced earlier this year in the People’s Republic with a turbocharged four-cylinder 2.0-liter gasoline engine developing 231 horsepower and 258 pound-feet (350 Newton-meters) of torque. Not only is it heading to the United States with a Chrysler badge and maybe the "Journey" moniker, but the three-row crossover will reportedly be built locally, presumably at the plant in Belvedere, Illinois where the Cherokee is being put together. Allpar is not ruling out the Windsor or Toluca factories either. If we were to rely on the rumor mill, the Dodge Charger is said to spawn a crossover with the Chrysler badge. The company might decide to keep the "300" name alive for the new model or go with Town & Country or even Suburban, the report says. These two yet-to-be-confirmed crossovers would join a production version of the Portal electric minivan Chrysler has green-lighted for a 2020 market launch as per a report published by Automotive News back in September. The same source went on to mention the company’s other minivan, the aforementioned Pacifica, is due for a refresh in 2020, but the next-gen model won’t arrive until 2024.